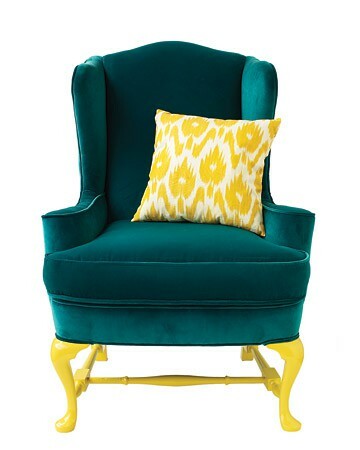 This week's all about Teal for me- especially when paired with a vibrant yellow. I'm absolutely craving the combination, and have been itching to paint something teal and yellow. Teal is one of those colors that has certainly come and gone in popularity over the past few years. I see it as a color with an enormous amount of depth, and carries a degree of mystery as well. Our bedroom "headboard" wall is painted a similar shade of teal, and it is definitely striking. I love to see teal used in the main living spaces- a bedroom, a living room, potentially a small powder room. I personally don't see the tone working well in a kitchen setting- at least, not as a main wall color (room accents are a different story). I especially would love to see dark teal in a library or reading nook- an area that featured strong architectural features- and in a gloss finish. Consider the Fall season and how brilliant this color would look with those burnt oranges and dusky purples! Some say teal is so over, but I think that this shade is here to stay for a long time. ﻿ ﻿P.S. 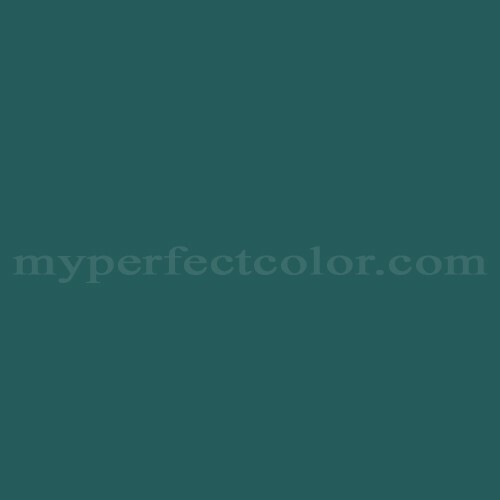 look for this color to appear next week in an upcoming project!